Add a little life to your lunch with this Curry Egg Salad. Before you jump into any assumptions about egg salad and go on with your day, you’ll want to stick around because this isn’t just any ol’ egg salad. 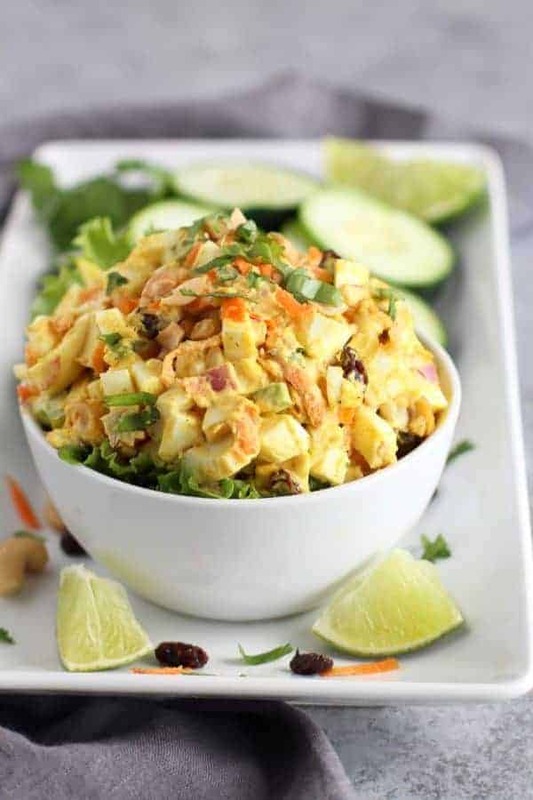 And yes, I agree that egg salad isn’t the most exciting lunch of all but with spice blends like curry powder and tasty additions like salted cashews, raisins, lime juice & cilantro, you can turn a classic egg salad into something really delicious. I believe that every meal should not only be nutritious but also something you get excited about and look forward to eating. 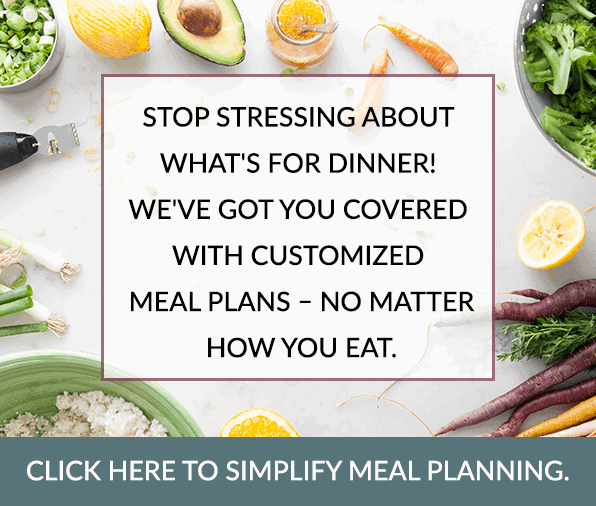 Healthy eating shouldn’t be boring or complicated and it’s our mission to share with you really freakin’ delicious recipes that do the body good yet don’t require hours and hours in the kitchen. We don’t have time for that and we know you don’t either. 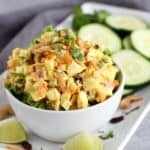 So I’m tellin’ ya, this Curry Egg Salad is a recipe you’ll want to try and takes the classic egg salad to another whole level. 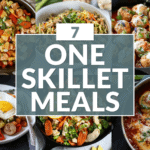 It’s quick to make and perfect for your weekend meal prep. Curry Egg Salad is a satisfying recipe that’s Whole30-friendly and full of flavor. I’m a fan of all things curry. 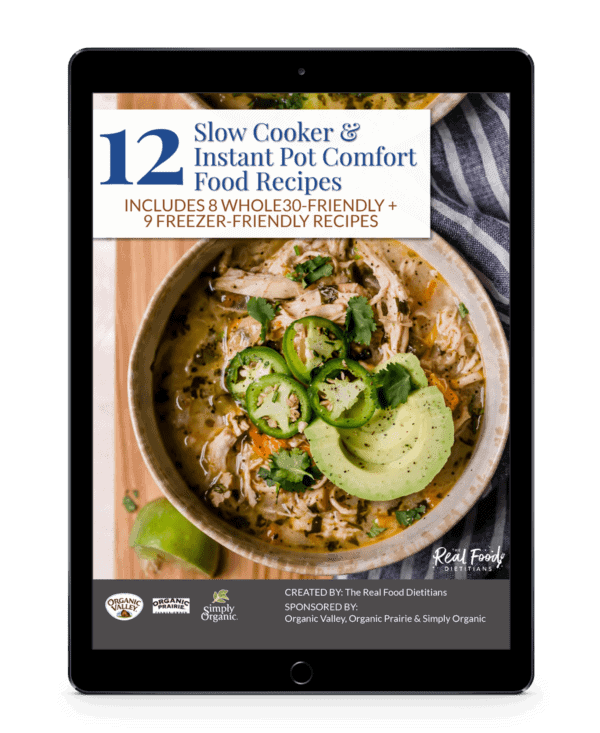 It’s one of my most favorite flavors as evidenced by all of the curry recipes on our blog like Instant Pot Sweet Potato Chicken Curry, Curry Chicken Salad, Instant Pot Lamb Curry, and Curry Cauliflower Hummus to name a few. 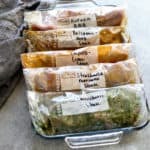 This recipe was created during one of my weekend meal preps. I had planned to make my favorite Curry Chicken Salad so I picked up all of the ingredients for the recipe but realized after I got home that I forgot the chicken. Oooops! As some of you may know, I live a fair distance from the nearest grocery store so I’m sometimes forced to get creative and use what I have on hand. Luckily, I always purchase a couple dozen eggs so….you guessed it, I went ahead and made the curry salad but with eggs in place of the chicken. Low and behold, it turned out better than I had expected! Mayo made with clean ingredients. Yup, it’s a thing! 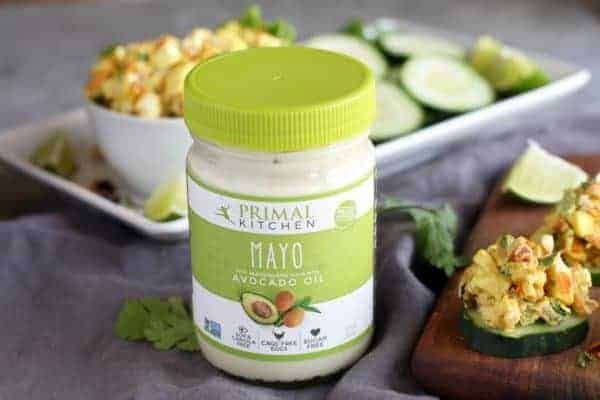 In this recipe I used my favorite Primal Kitchen Foods mayo made with avocado oil. While I also like to make my own mayo, it’s nice to have pre-made mayo on hand for ease and convenience. 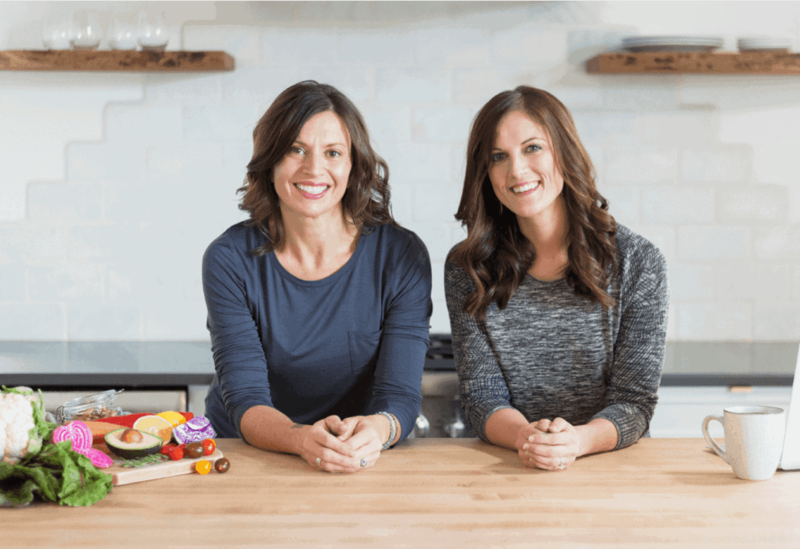 Primal Kitchen Foods is top of the line when it comes to quality of ingredients. If you’re looking for a mayo made with ‘clean’ ingredients and anti-inflammatory oils, this is the one we recommend! Get 10% off of your Primal Kitchen Foods order by using coupon code REALFOODRDS. 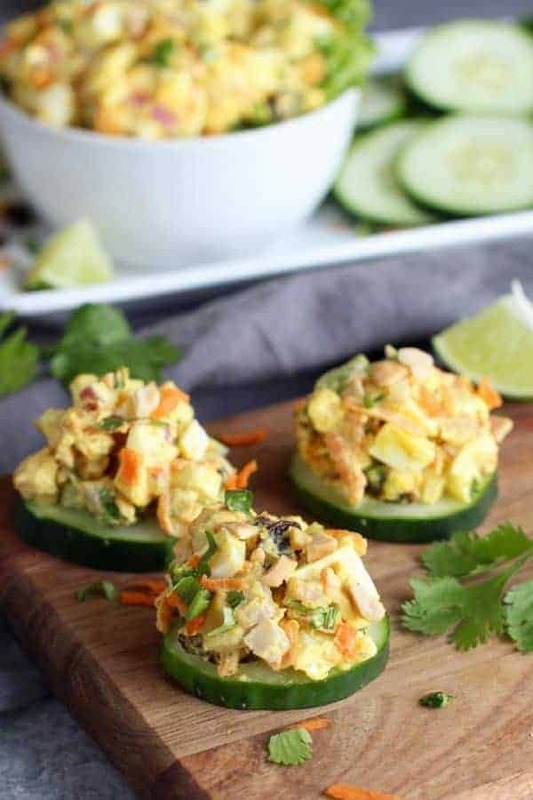 Serve Curry Eggs Salad on a bed of greens, on top of cucumber slices or tucked tightly in a crisp lettuce leaf. Curry Egg Salad is chock full of healthy fats making it one heck of a satisfying meal. 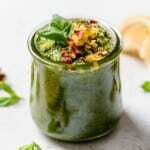 I personally love the addition of dry roasted cashews for a salty crunch and the curry powder, lime juice and cilantro adds flavor you can’t beat! 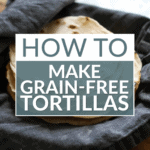 I can’t wait for you to give this recipe a try and when you do, please let us know. Egg salad gets a facelift! This Curry Egg Salad is screaming with flavor. Perfect for lunches or a quick post-workout snack. 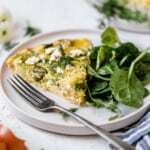 Serve the eggs salad on a bed of greens, on top of cucumber slices or tucked into a crisp lettuce leaf. In a medium bowl, mix together the mayo, curry powder, turmeric, lime juice, sea salt and pepper. Add the remaining ingredient to the bowl and mix until combined. 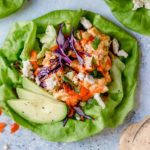 Serve on top of a bed of greens, on top of cucumber slices or tuck salad into a lettuce wrap. May garnish with chopped green onions, cilantro, shredded carrots or cashews. So… I love everything about this except I’m not a HUGE egg lover;) I eat a variety of recipes that include eggs… but not sure I could do this one as is even with all the other goodies mixed in. Could I maybe cut the amount of egg in half and add something else? Chicken or potatoes? What would you suggest? Hi Molly! Yes absolutely. I make this salad often times with just chicken (no eggs). You could also make it with garbanzo bean or a mix of chicken & garbanzo beans. Hope you enjoy it! Great, I will try that! Thank you! How long would this last in the fridge? Looks amazing!! I would say 3-4 days. It’s so good! Let us know if you give it a try! Oh my goodness – YUM!! This one is “a keeper”! Delicious! I added some chopped green pepper and took all but 3 egg yolks out since my cholesterol tends to run a little high. Couldn’t tell any difference! Thank you!